How to Choose the Best Self Loading Mixer? The recent advancements in the sector of self loading mixers often addle the purchaser while acquiring the correct loading concrete mixer that would conform to user application perfectly. This 3-minute article provides varied specifications of loading mixer that can make your selection procedure quite easy. You can opt to the mixer which matches your requirement precisely. 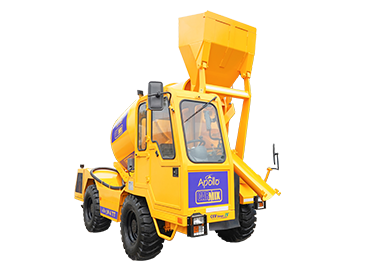 The self loading concrete mixers are available in various shapes and sizes these days, with each model offering specific features and benefits to suit different construction site requirements. For instance, you may want a rough terrain concrete mixer if you are working on a local site with a rough, uneven landscape that requires 4×4 wheel drives for smooth functioning. But, the hand-fed mixer may be suitable if you require them for small jobs. 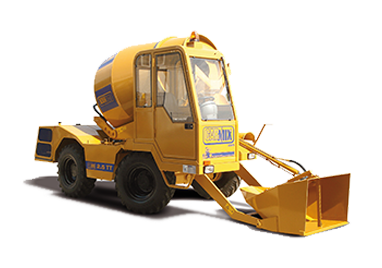 If you are looking forward to buying or hiring a concrete mixer, you need to take a note that you select the right machine for the specified job. This means you need to consider the various factors that may affect the working at worksite. There are few questions to ask to keep in mind while selecting a concrete mixer, the answers to these questions will facilitate you with purchasing the correct equipment. How much Quantity of Concrete will you require? 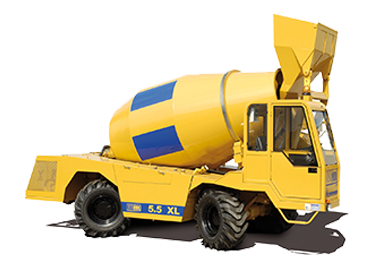 Concrete mixers products come in varied capacities and it is not always a good idea to get the concrete mixer with the highest capacity as it may raise your production investment. 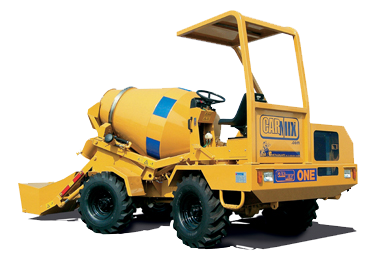 Instead, if you are working at the small construction site which does not need a lot of concrete, it is always a profitable idea to choose a smaller mixer so that you do not end up wasting any amount of concrete. Thus, one must make sure to select the mixer with apt capacity, according to the requirement of concrete quantity. Do you need a Continuous Supply of Concrete? 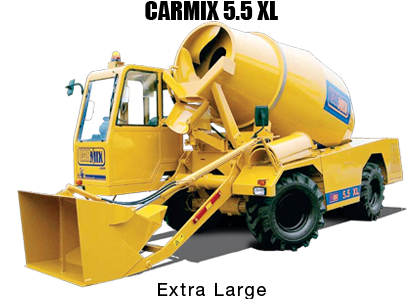 There are mainly two types of concrete mixers come in two main types viz. continuous mixers and batch mixers. 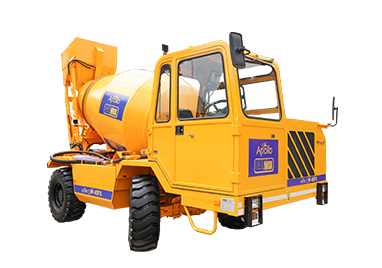 If you are working on a large project and require a constant supply of concrete, in this situation you should opt for a continuous or volumetric concrete mixer. Here, the sand, aggregate and cement are continuously fed to the mixer, discharging a steady flow of concrete depending on placement needs. What is the Location of Work Site? You will need to take a note that the concrete mixer you select can be accommodated on your work site. If the work site is not easily accessible, you will need a rough terrain concrete mixer or any equivalent mixer. If you are looking forward to purchasing an apt self loading mixer, you may want to consult a specialist who can provide a high-quality mixer according to your needs. 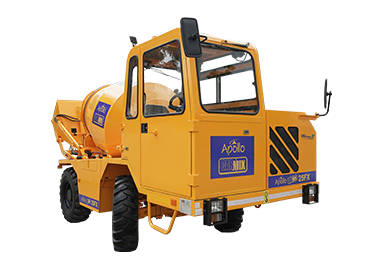 At Apollo Carmix, we are a team of technological and cooperative staff who can help you with the selection of best self loading mixer in the quickest manner. Apollo Carmixis the alliance of two leading companies i.e. 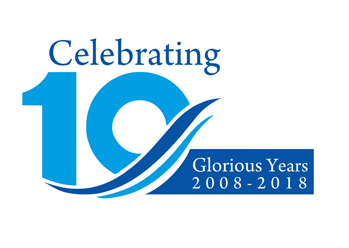 Indian based Apollo Inffratech Pvt. Ltd. and Italian based Carmix. The joint venture came into existence with the aim to provide high-tech concrete equipment. 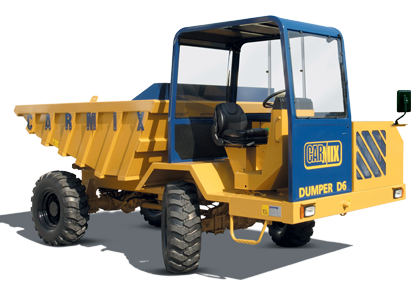 The company delivers a wide range of Self Loading Mixers, self loading Dumper and Carsilos. 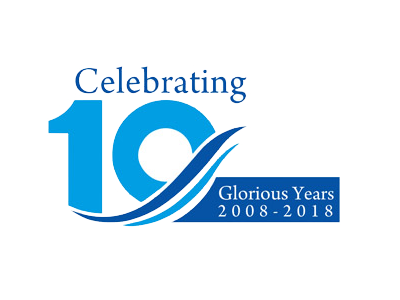 The alliance has well-equipped manufacturing system, experienced R&D department and proficient professionals who promote and explore new production technologies, to deliver the superior quality machines at the cost-effective rates to the clients throughout the world. 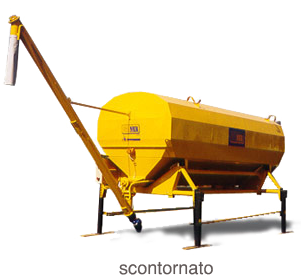 How to Maintain Self-Loading Concrete Mixers? » « How Self Loading Concrete Mixer Benefits to Engineers in Construction?